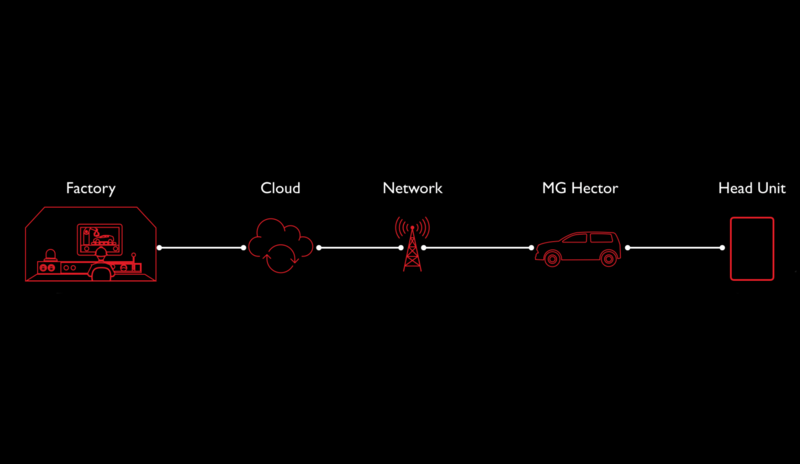 The MG Hector is India’s first car that will offer connectivity on the go. And the brain behind it is the revolutionary iSMART Next Gen technology. 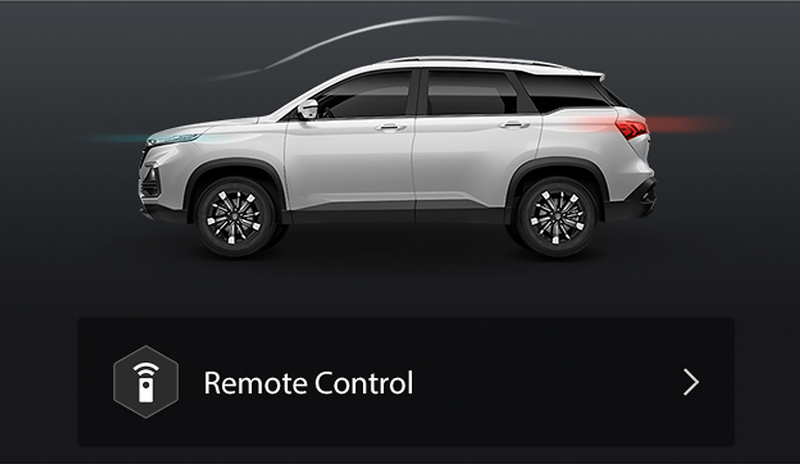 It combines hardware, software, connectivity, services and applications to make your driving experience easier, smoother, and smarter. 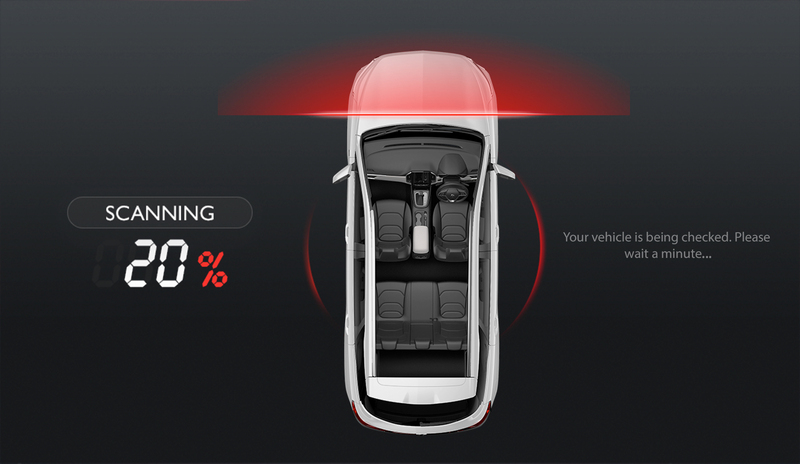 This visually delightful interface gives all the information at a glance and allows you to manage complete vehicle settings, with just a touch. 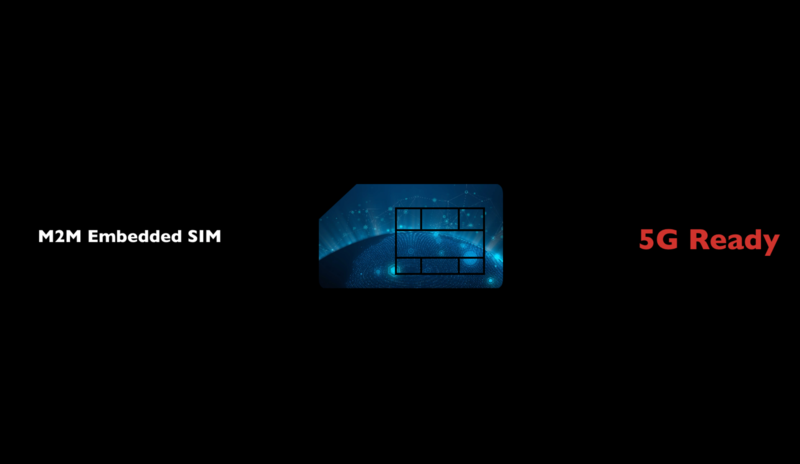 The first to introduce Machine to Machine - M2M embedded sim in our cars. The sim is Internet protocol version 6, IPV6 ready for 5G, making it future proof. By saying “Hello, MG” to activate the in-car control system you can enjoy a safe journey with better interaction between you and your MG. 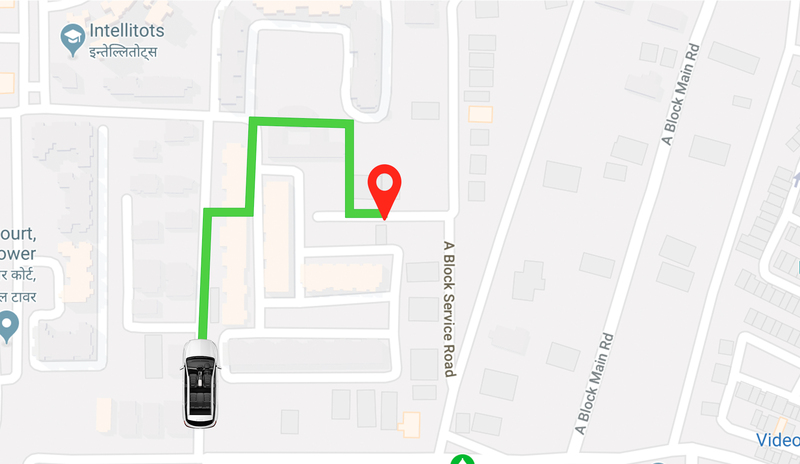 The assistant adapts Indian-English pronunciation to our ASR so the car system can hear you correctly. Besides the accent, Indian-English and English could be very different when it comes to semantics in speech. We overcome the challenge with NLU learning which is Natural language Understanding. 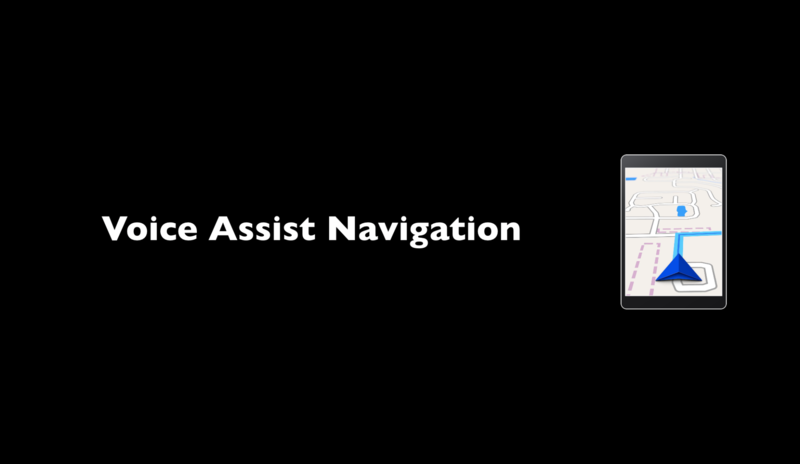 Our Head Unit houses a self-initiated Emergency Call feature that reaches our 24-by-7 Pulse Hub. 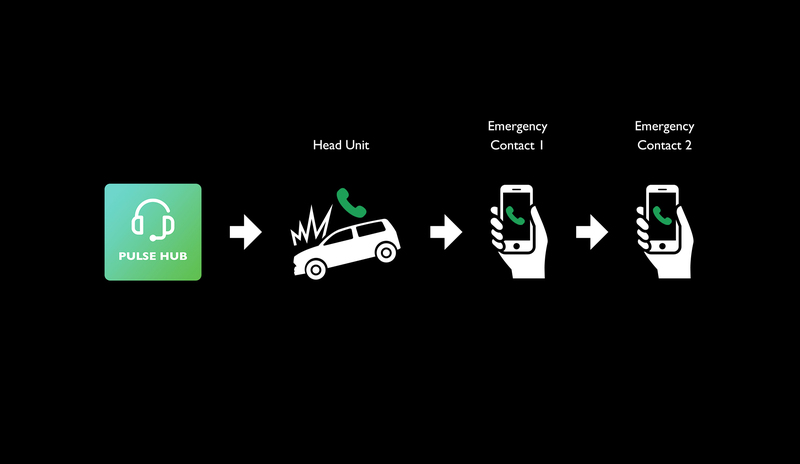 If airbags are deployed under an emergency situation, E-Call is activated and a text message triggered. This message goes to the Pulse Hub with your Location. Message is also sent to registered phone numbers. A call is made to the head unit immediately. In case of no response, the owner’s phone is called followed by emergency contact. In case owner does not respond or needs assistance, emergency response is initiated to offer speedy assistance. Driving is no fun without music. 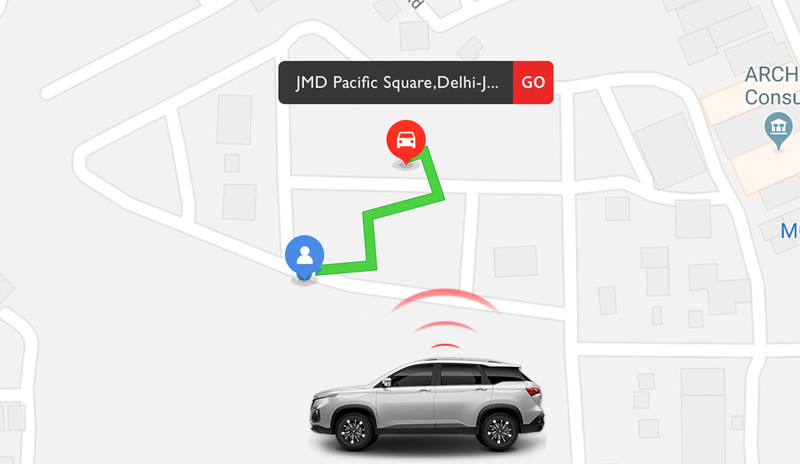 We haven't just used our capabilities as India's first Internet Car to get you to your destination faster. We have also used it to make your drive fun! 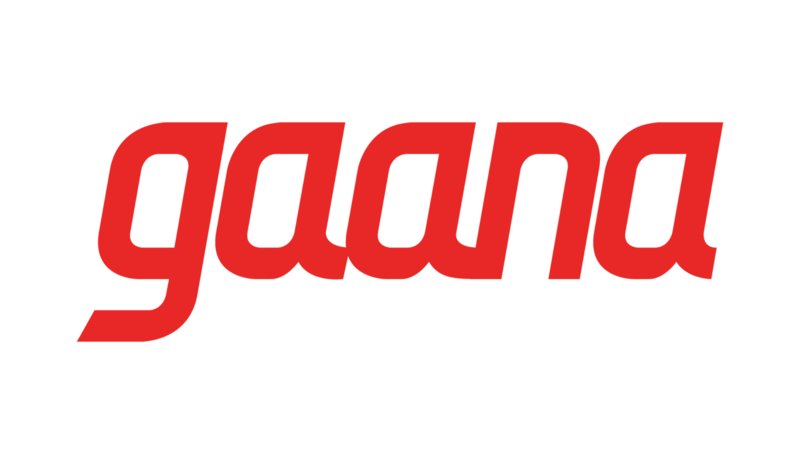 The Hector comes embedded with a Gaana Premium Account. Add that to the seamless, on-the-go connectivity, and you have your favourite tunes at the tap of a button! 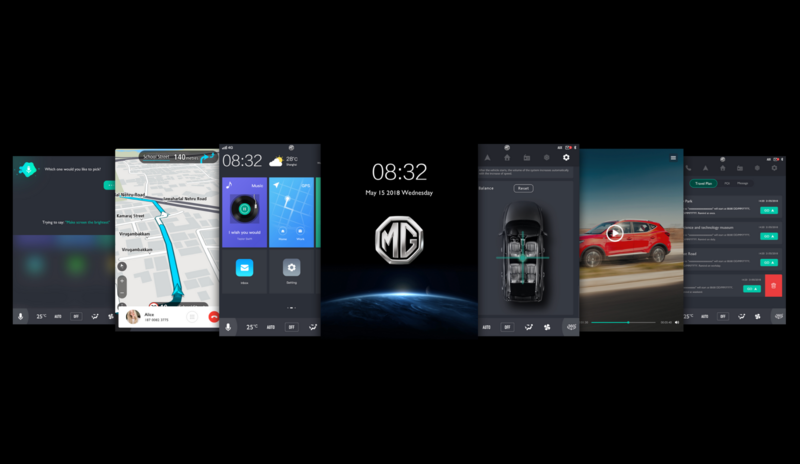 With the iSMART Next Gen app, you can have complete control over your journey in the MG Hector. 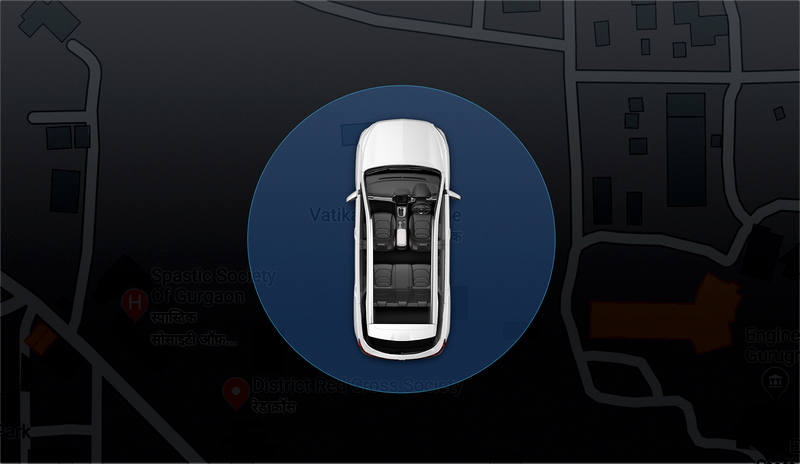 It helps you reach your destination in the shortest time by showing you real-time traffic updates.